Photos from the ninth annual iPhone Photography Awards have been posted on the IPPA website, offering a look at some of the best photos captured on an iPhone in the past year. As in previous years, the photos depict a range of subjects, from people to landscapes to animals. This year's grand prize winner was "Man and the Eagle" by Siyuan Niu. 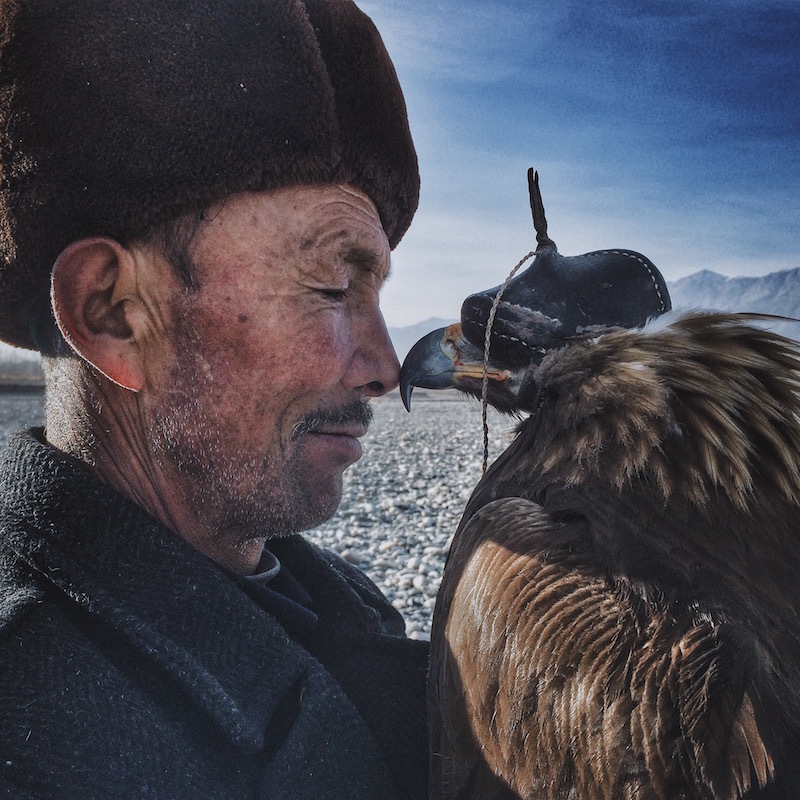 The photo depicts a 70-year-old man sharing a moment with his beloved eagle. The photo was shot on an iPhone 5s with a filter from VSCO [Direct Link] and post processing in Snapseed [Direct Link], Niu told Time. 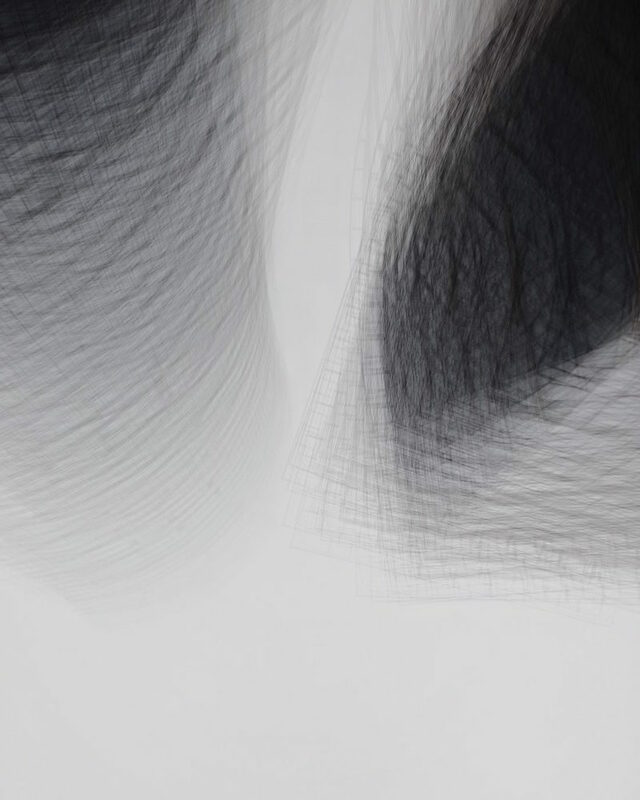 The second winner was Patryk Kuleta's "Modern Cathedrals," which depicts an abstract version of cathedral architecture in Poland. The photo was taken using long-exposure camera apps like AvgCamPro and AvgNiteCam, with post processing in Snapseed and VSCO. 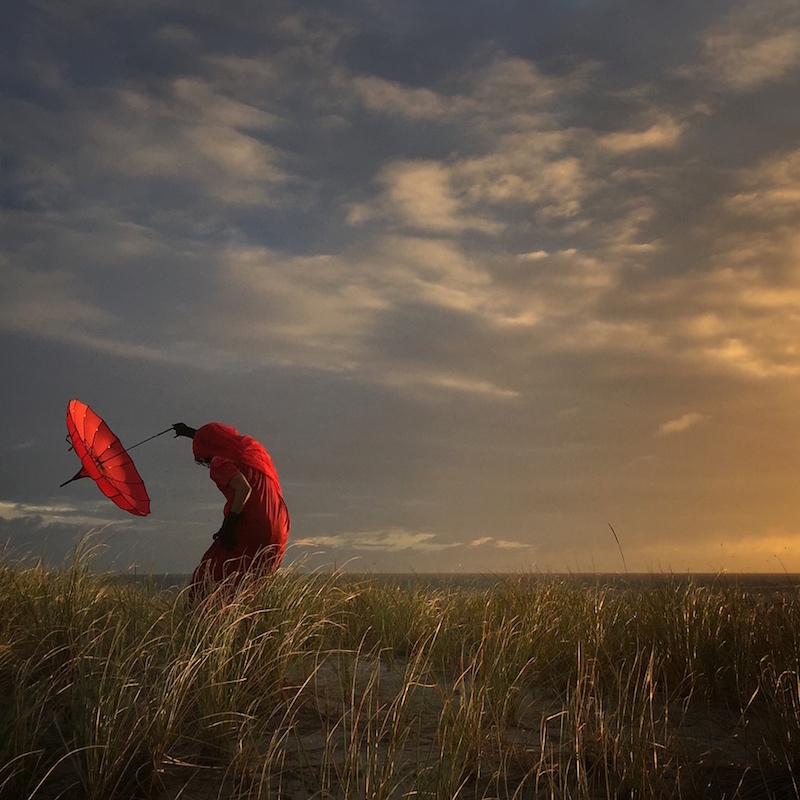 The third winner was "She Bends with the Wind" from Robin Robertis, which depicts a woman in red swaying in the wind during a sunset. The photo was taken on an iPhone 6 and edited with Snapseed and Photoshop Express [Direct Link]. Apple's iPhone 6, iPhone 5s and iPhone 6s continue to be the most popular cameras on Flickr. Apple continues to make upgrading the iPhone camera a priority, and renderings indicate the iPhone 7 could see a larger camera cutout, perhaps to accommodate a larger sensor. The iPhone 7 Plus may also include an exclusive dual-lens camera system. Photos from all the winners of the 2016 iPhone Photography Awards can be found on the competitions' website. The site is also accepting entries for the 2017 competition. I don't have those actual booklets anymore but M. Gustave above was kind enough to post an image of one of them. We had received them as part of a subscription to their quarterly publication showcasing the latest in top-notch Hasselblad photography, back in the nineties? Here are however a few ('http://www.dpreview.com/articles/6566520415/photo-tip-square-format') random links ('http://digital-photography-school.com/6-lessons-the-square-format-can-teach-you-about-composition/') (and samples ('https://www.google.ca/search?q=hasselblad+square+composition&client=safari&rls=en&tbm=isch&imgil=Dojf9qodinXwFM%253A%253BoagzYJCv4yrgTM%253Bhttp%25253A%25252F%25252Fphotography.tutsplus.com%25252Farticles%25252Fa-guide-to-producing-beautiful-square-format-images--photo-6615&source=iu&pf=m&fir=Dojf9qodinXwFM%253A%252CoagzYJCv4yrgTM%252C_&usg=__clrPIxrzr-PAo1eUZchogx-qQTc%3D&biw=1660&bih=1264&ved=0ahUKEwjxoq3biO_NAhUEFh4KHdSpDHwQyjcIXQ&ei=vnuFV_HLDYSseNTTsuAH#imgrc=da9ROx2ekFaoXM%3A')) to the square aspect ratio. Thanks for that image; brings back memories. One of the best new features of IOS 10 is how easy it is to access the camera. It wasn't difficult before but a more accessible camera usually means more pictures. I approve of that. Interesting, two out of three are in Hasselblad's (former) preferred 'square' format. They had actually published a little booklet advocating for (and extolling the virtues of) said 'square' format as the ideal, and natural aspect ratio.